You can take our Tailgating Spot… but you will NEVER TAKE OUR FREEDOM!!!! In the ‘Spirit’ of Football Season here another near perfect tailgating cocktail featuring Highland Park whisky, the Orkney single malt with Viking soul. 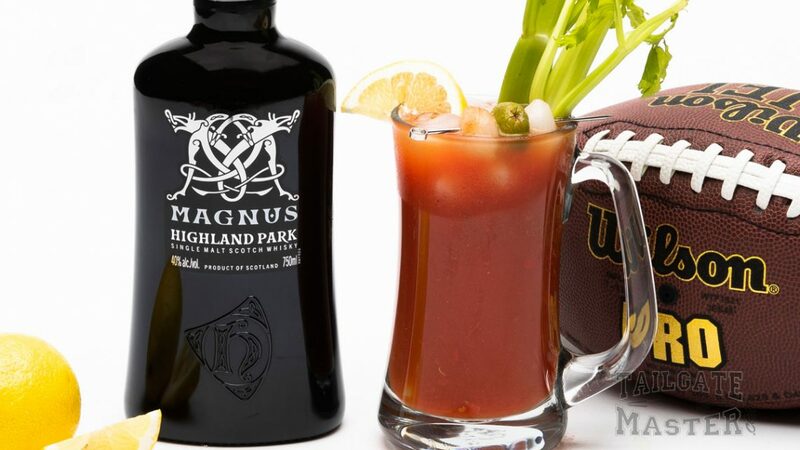 Whether you’re cheering on your favorite football team from the sidelines or yelling at the refs from the comfort of your home, the Magnus Mule and Braveheart are sure winners at every game. 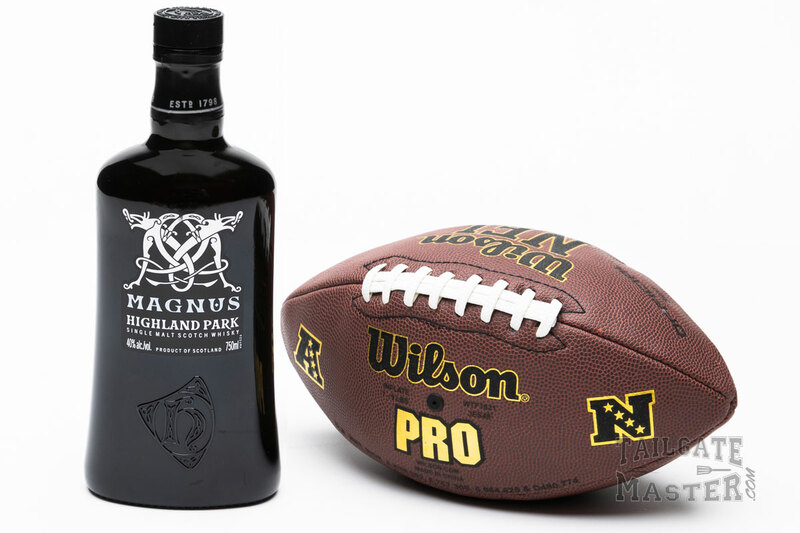 Highland Park proudly announced earlier this year that they are in a partnership with the Minnesota Vikings team for the ’18 / ’19 season. The brand will be sampling whisky from its 30-foot Viking long ship located in the Viking Village at U.S. Bank Stadium. (that is pretty cool if you ask us! If you’re a Minnesota Vikings fan, or a visitor on game day, make sure to visit the Highland Park bar on the Upper East Concourse of the stadium, which will be serving Highland Park cocktails and a selection of expressions all football season. A perfect pitcher for game day. Build over ice | Stir well | Serve | For a single serve, add 1 ½ oz. of Magnus for every 4 oz. base. Hat tip to our friends at Highland Park for reaching out and sharing these great cocktail drink recipe ideas with us! SKOL!